Peter Jackson, known for directing the “Lord of the Rings”, is set to release his own version of the 55 hours of never-released footage from the Beatles’ Let It Be recording sessions. It wasn’t the best time for the group because tensions were brewing and each one of them was ready to explode any minute. However, this is the only known video that documented their work inside the studio. Others were mostly recorded during concerts and interviews. As to be expected, there is drama. But more than the fighting, it’s still something even non-Beatles fans will want to watch. Why? First off, because Let It Be has been out of circulation – it was released on VHS but the planned DVD form never came to fruition. 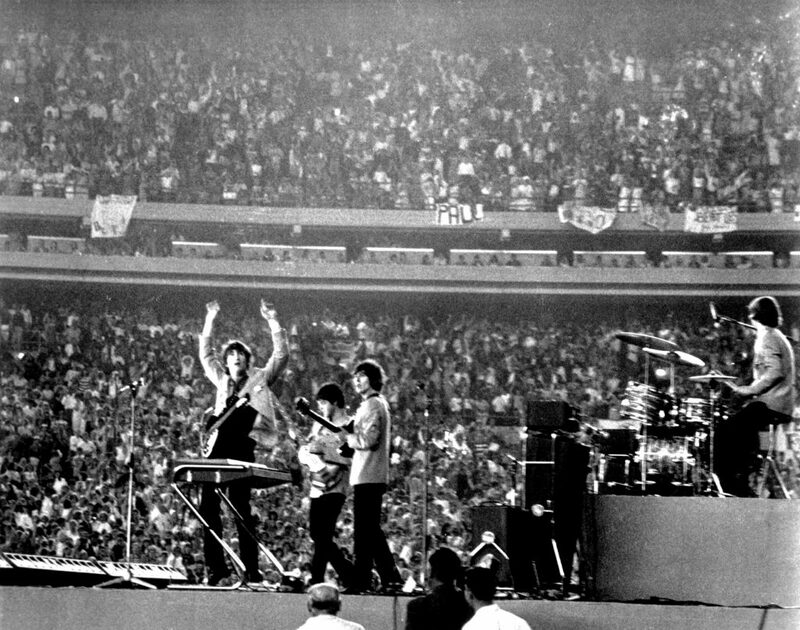 And Beatles being one of the greatest rock ‘n roll bands of all time, that makes it more special. Second, we’ve all heard about what happened during these sessions which Paul McCartney accurately referred to as “hell… the most miserable sessions on earth.” That would be a way to describe it. 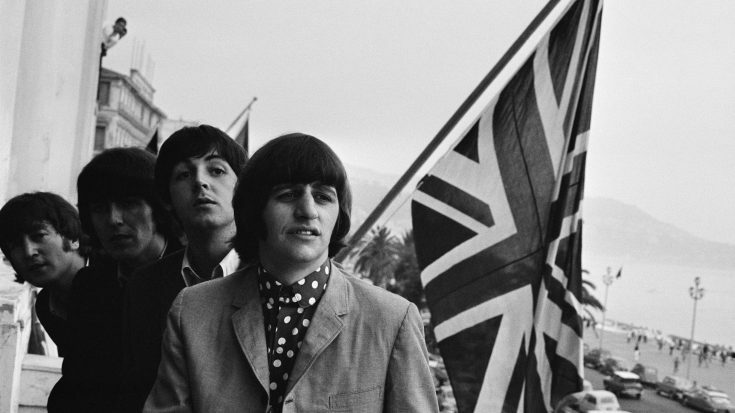 McCartney criticized George Harrison so much that the latter ended up walking out. Third, the rooftop concert is a real gem. It’s truly one of the most iconic moments in music history. And getting to see that is like reliving the Beatlemania era all over again. It wasn’t the best way to go but we wouldn’t have it any other way. The Beatles truly knew what we never thought we wanted. There’s still no title for this documentary film and no release date too. But we’re pretty sure everyone’s already looking forward to it.